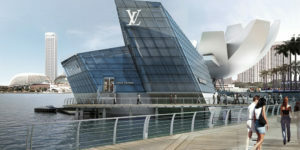 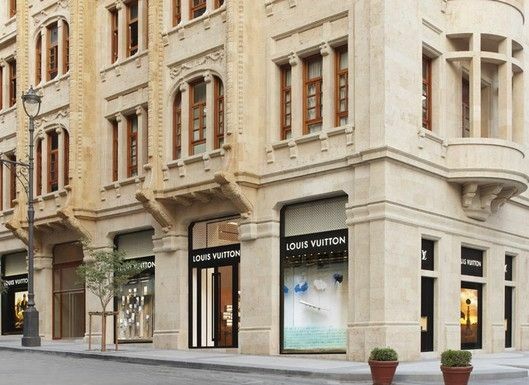 Louis Vuitton is celebrating two premieres: its first luxury concept store in the region, and its first ‘Island Maison,’ a multi-storey shopping location on a private island. 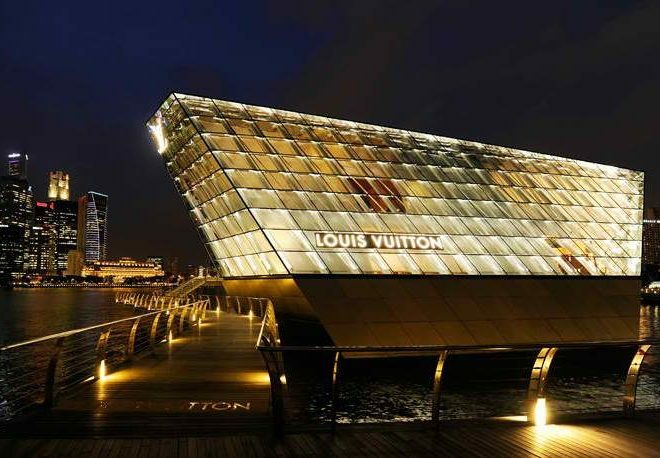 Located in Marina Bay Sands in Singapore, the Maison built by star architect Peter Marino sells women’s and men’s collections, Louis Vuitton’s jewelry as well as design and art books. 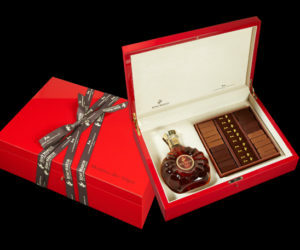 It is the 12th Maison in the world for the label. 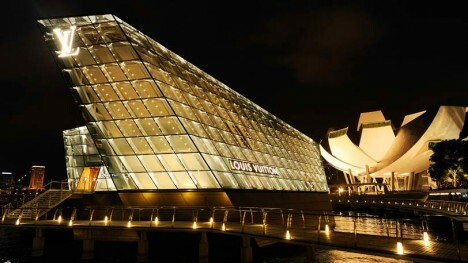 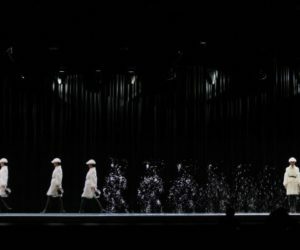 A virtual tour in pictures can be found at https://www.facebook.com/LouisVuitton.